Pict Publishing | Empowered Voices: The Carrero Influence, on Amazon for FREE for 5 days! 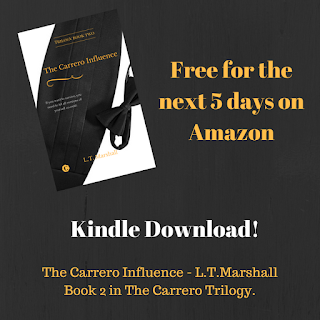 The Carrero Influence, on Amazon for FREE for 5 days! 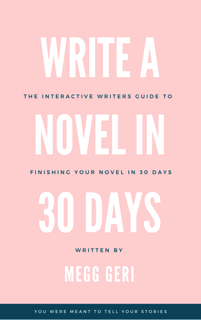 Emma Anderson has had her entire world turned upside down and not for the better. The only man in her life she has ever been able to trust is gone, her job a distant memory and her future bleak. She has lost the facade she spent years perfecting and has been left in a desolate slump, trying to claw back some normality. She's heartbroken. That is until he walks straight back into her life and maybe there is a chance at something more this time. But 'more' comes with analysing everything that's come before, and the baggage that is now attached to him in the form of Marissa Hartley. Due to it's success we also have a playlist to accompany the book.